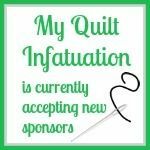 My Quilt Infatuation: October News and Four Giveaways! Lou Lou's fabric shop I love and the quilt labels. Thank you for all the giveaways! I have my eye on those labels, as well as stashing pinks and reds. I love the quilt labels. What has really caught my eye this month is the beautiful fall colors in nature! 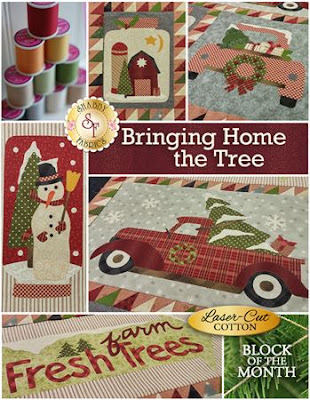 The fabric bundles from FWFS and the Lori Holt tins are also nice. I'm really digging the Bonnie and Camille basics lately. Can't wait for that to come out! Thanks for the chance to win! Love the labels and Bloom Where You Are Planted bundle. Wow, that is a lot of inspiration. Can't really pick a favorite of this bunch. Thanks for the great giveaway. I am a fan of the grunge bundles. It is such a great blender to have on hand. Thanks for sharing all these great finds! And for the chance to win some of them! I've been admiring the acreage fabric! Thanks for this chance. Those Storybook Christmas fabrics! Those are so sweet! Love them. I love the acreage bundle. I can never have enough Christmas fabric and love the Windham collection highlighted. Thanks as always for introducing us to such awesome shops! I love the Bonnie and Camille basics! I'm looking forward to the them coming out. Lots of great new fabrics! Those grunge pieces are certainly becoming one of my favorites. Oh, Bonnie and Camille's Basics!!! Love, love, love!!! I really love the Grunge Basics! I want every colour! I am liking both the FWFS collections! Autumn always gets my attention, and I have a purple and green spring quilt in my head for next spring. Pick me!! I'm loving all that fabulous vintage-look Christmas fabric. I'm a child of the 60's and this really appeals to me. Great prizes and I love those labels! Thanks for the chance to win, I just love the labels and the christmas BOM. I also love your blog,love the way you write, I have been following you for a while and I feel as though I know you. I love all those new grunge colors. The brighter color ways are beautiful. Thanks for the awesome giveaways! 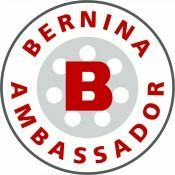 Fantastic deals and giveaways. I like the Acreage collection. That Grunge fabric and tins are awesome!!! 30% off bundles sounds fantastic. I have just become acquainted with the grunge fabrics so those caught my eye right off the bat! Love the variations in them! And of course the Storybook Christmas caught my eye, too...love all the 30s repro lines! 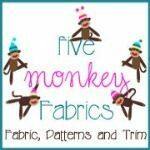 I love it all, esp.the Finer Ribbon labels, and the Five Monkey Fabrics fabric. All so festive and pretty. Near the top of my left sidebar is an image link Email Me to my contact form. The grunge fabrics look like wonderful blenders! Thanks for sharing all this wonderful eye candy! Oh boy!! Everything is awesome!! 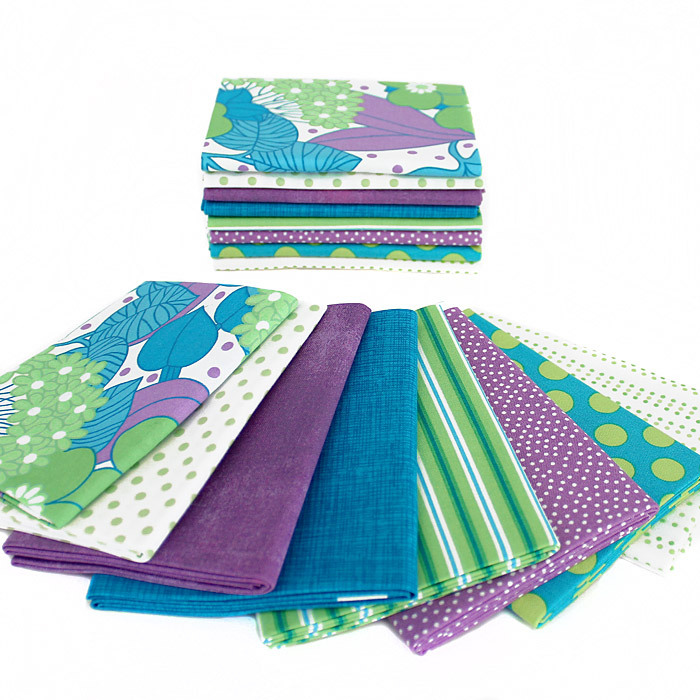 The Summeriest bundle by April Rosenthal would make sweet kitchen decor... like placemats, runner, tea Cozies etc!! Very nice summary. Thanks! I really love Grunge and rarely see it on sale. I would really love to have the labels. I just wish it wasn't in Canada because internationational shipping is so high these days. The problem is that everything catches my eye! I love it all! But since I need to choose, I'd say the Grunge collection is the biggest tug. Great colors! I love Grunge, especially as a blender. I just can't seem to get enough of them. Thanks for offering these giveaways. Happy Stitching. The Christmas fabrics are great! It's the time of year to really get moving on the holiday crafting. Thanks for the awesome giveaways. I really love the purple Bloom Where You are Planted but Lori's Tins I could fill with wonderful Christmas goodies for everyone as gifts. I would love the tins as I would give them to my Aunt who just built an antique looking sewing room!! Loving the new Acreage collection, and I need some of those Finer Ribbin labels! The Finer Ribbon labels. I really like those, so professional looking. so much to look at today!! As always, thanks for great links. 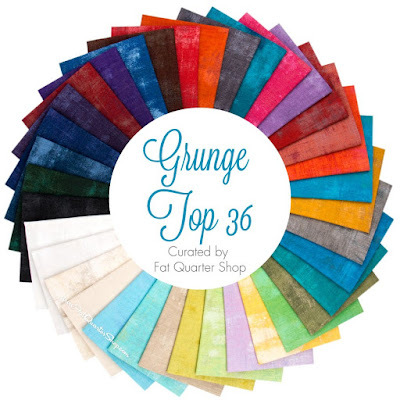 The Grunge Fabrics-love all the colors-great stuff! Love Acreage and Summeriest! Thanks! I am really liking the darker side of the Grunge fabric range. Lots of pretty fabrics. But what I really would like is the labels. Maybe one day I will order some. FWFS Autumn Pieces is really a beautiful collection.Thanks for the giveaway! So many beautiful choices. 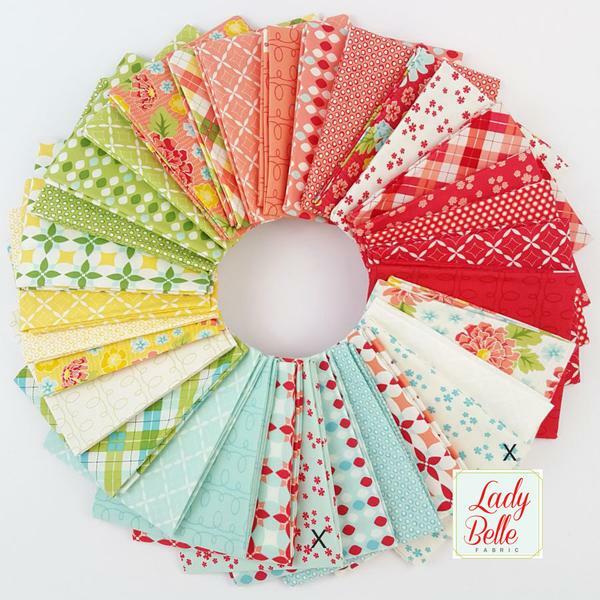 The Grunge fabric is tempting as is the Lady Belle fabric and Lori Holt tins. Thanks for this generous giveaway!! I love the purples in Bloom Where You're Planted. I love the Fort Worth bundle - Autumn pieces. Those are my favourite colours - red orange and gold. Just so vibrant. 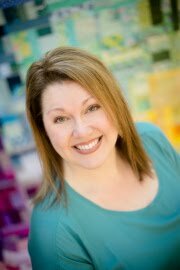 I love the Bonnie & Camille Basics and the tins by Lori Holt. Thanks for the great giveaways. That "Wheel of Grunge" looks awesome! The tins are pretty cute too! The Lori Holt keepsake tins caught my eye. I don't know which are cuter, the tins or the notecards. Great fabric bundles, too! Bringing Home the Tree BOM - reminds me of when I was little we would always have a real tree that we cut down ourselves. Must say I'm really drawn to all these grunge prints especially because so many have clear (not greyed down) colors. And thanks for introducing 5 monkeys as I was not aware of this shop before. 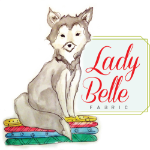 I always like seeing what Lady Belle has to offer. The label information is much appreciated! love all the ideas, especially the labels! The Bonnie and Camille basics are perfect! I love Bonnie and Camille's Basics! Those Grunge fabrics at the Fat Quarter Shop and the Bonnie and Camille Basics have caught my eye. 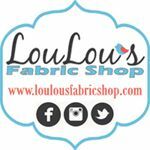 My birthday is next week and I would love to win fabric for a terrific BD present. a pattern called Reflections has caught my eye recently. Perfect for a baby quilt, which I have one niece due end of November and one niece due end of December. 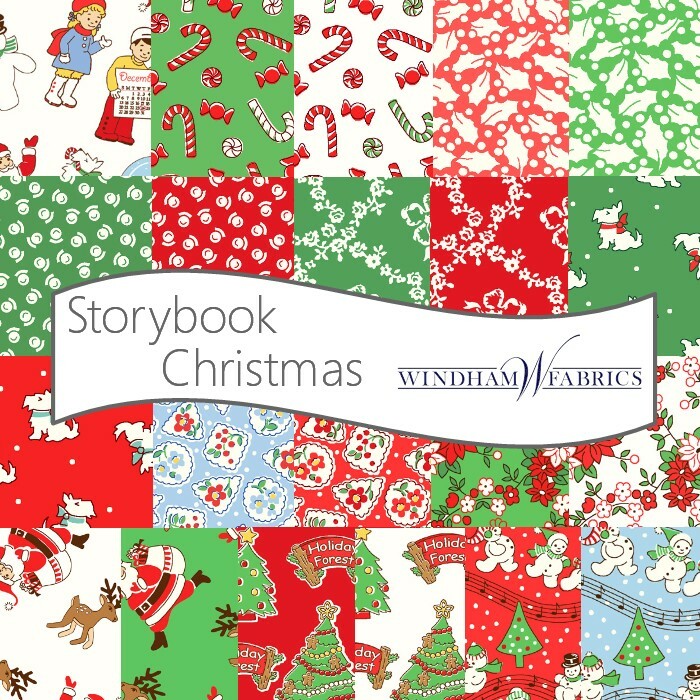 The Storybook Christmas fabric has really caught my eye. I love Christmas fabric! Thanks! I love the Tee shirt ideas you came up with the other day. Thanks for the giveaway. I jumped on over to Lady Belle and checked out their sale bundles...woa! Lots to choose from, but I do Love, Love "Cloe's Closet". Then I saw your photo of the Grunge basics...just love those over-prints. It's too bad they chose such an unfortunate name for the collection as I think that turned a lot of people off. In person the Grunge fabrics are just luscious! I hadn't seen Acreage before but that is right up my alley! HI, LOVE "ACREAGE"! THANKS FOR SHARING! 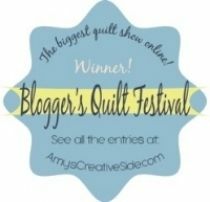 This month I came across a new pattern company called Quilt Theory. 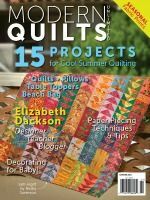 It's a group of modern quilters each designing patterns that print up on a small card, or single page print out, for easy reference. Great idea; and the patterns are only $3 each! I'm definitely going to be investing in some of them. Thanks for the opportunity! Those labels always catch my eye... sooner or later I will have to buy them :) thanks for the chance to win!! I love the B&C Basics. Who couldn't use those? Thanks for the chance to win! Thank you for the opportunity to win. I like the Grunge Top 360. ahammerquilts@gmail.com. 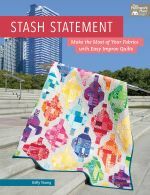 Forth Worth Fabric Studio curates such nice bundles. I could just sink into a bundle of Moda Grunge fabrics. Yes I would be most happy. Great giveaways from your sponsors. Acreage fabric collection. I haven't seen that one before! It's lovely. Your labels really appeal to me, but every time I start to try and order them I get confused as to all the specs and give up! One of these days, righthe, like Barbara said. I like the Bloom Where You're Planted collection best. Those fabrics are awesome, but I adore those labels. 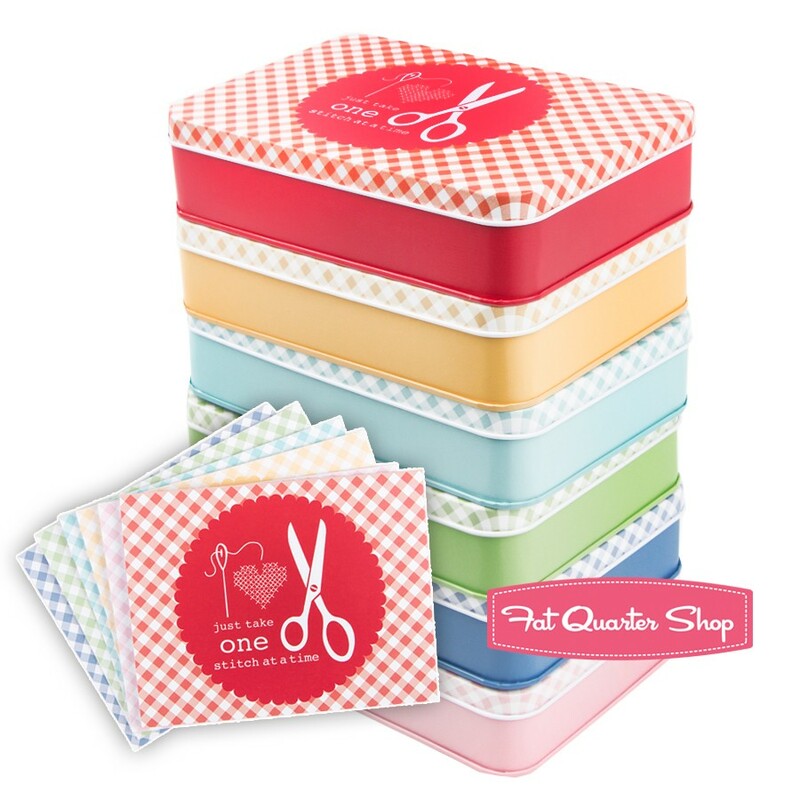 I love the Lori Holt tins that perhaps may create a little order to my sewing chaos! Riley Blake's Vintage Daydream really has me drooling this month! 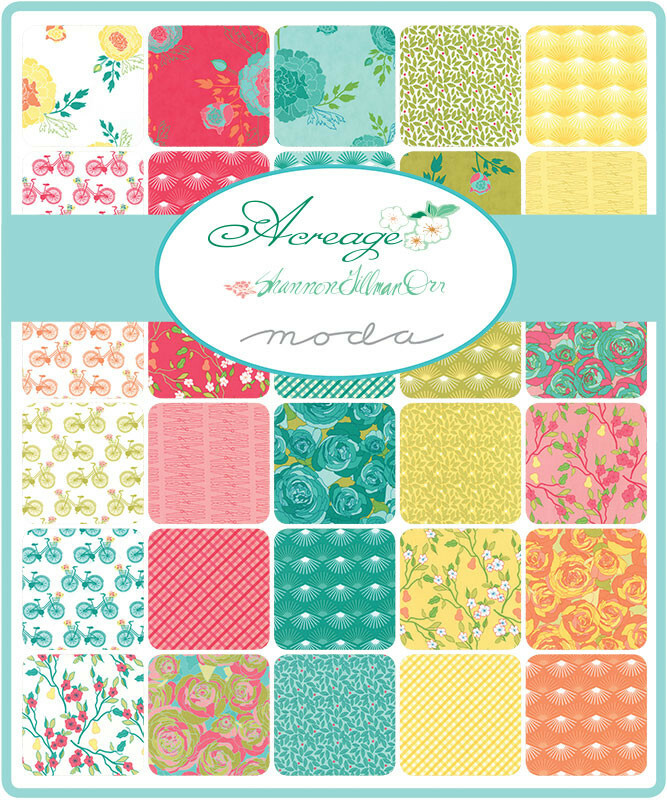 Love that Acreage collection! Everything is lovely, really interested in the labels too. Labels are always my last thought. 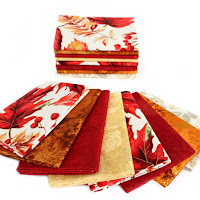 I don't know why but the ribbon would look great on my quilting projects along with any of these beautiful fabrics! I am still just loving your labels. I keep telling myself I need to get some. I love the grunge fabric! I just bought my first Grunge basic fabric... that Grunge Basics bundle looks AWESOME! Beautiful fabrics! I really love those Christmas collections. Wow! That's a lot of beautiful fabric! The Bloom Where You're Planted bundle looks so vibrant :) I won labels from Finer Ribbon in your giveaway last year and you're right - their customer service is fantastic and their labels are beautiful. Thanks for all the chances to win! Autumn Pieces by Fort Worth is my favourite. Goodness! What a great giveaway! Everything caught my eye. The Finer Ribbon labels are definitely on my list. 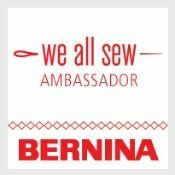 So many beautiful fabrics and wonderful giveaways! I need to head over to Lou Lou's and check out those Bonnie & Camille basics. Really liking the Acreage line in Moda. Thanks for all the great giveaways. So many pretties! Like you, I find the Acreage line stunning. I've seen a lot of labels lately and I think it might be time to change up my labels, so having another option to look at there is appreciated. Such fun stuff! I love that summer fest bundle. Such bright and happy colors in it. I appreciate the info on the labels as well. I'm thinking it may be time for me to start adding something like this to my quilts. Thank you for all the giveaways! Love the Grunge! I am a sucker for Moda Grunge! I loved the basic grey grunge papers when I was into paper crafts and it has carried over even more so to my love of the fabric! Thanks for the giveaway! That Grunge bundle is gorgeous! What a wonderful giveaway! 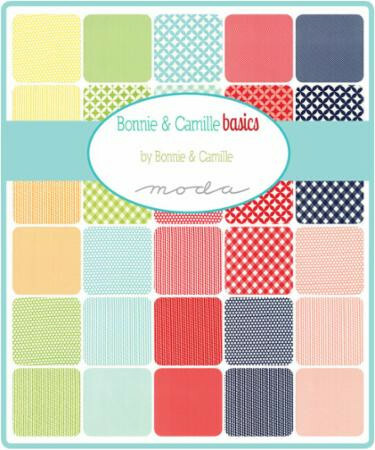 Lots of pretties caught my eye, but I'm especially excited to see Bonnie and Camille Basics available. They could be used in so many ways! Loving the Bonnie and Camille Basics! ALL fabrics catch my eye but I really like the quilt labels...gonna have to get me some! The Fort Worth bundles are gorgeous !! I'm from the Seattle region, but I don't like grunge very much. But, the grunge fabric is great! I would absolutely love to get my hands on some of those labels! I keep writing out care cards for my quilts at the moment! I love those cute tins, but I'm also thinking about the BOM, Bringing Home the Tree. Love it. The Grundge fabric caught my eye. I didn't think much of it until I saw it in a shop and realized all the fun texture and colors involved. Oh those labels would be on my most wanted list. I love Bringing Home the Tree!, or at least that was the first thing to catch my eye, then we kept going, "but look at that, or that, or that..."
I am loving the buffalo check gingham at Fat Quarter shop! Thanks for the info on the labels, I've been debating about getting some too. I love your quilt labels. I have my own system but if I ever get faster at quilting, I may want to invest in some fancier ones. In terms of giveaways, not to be choosy...but who doesn't love the FatQuarterShop? It's a secret addiction of mine to check their daily special. As for the grunge fabrics that you pointed out...I indulged and bought a few colors, but would certainly love to have them all in my stash! Grunge Basics are singing to me! Thank you Kelly and all these sponsors. 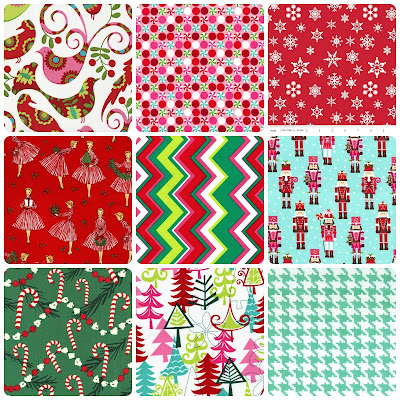 The Christmas fabrics are catching my eye because we are on the count down now for that special day. I always enjoy reading your blog and seeing your new projects. You have me thinking about labels! 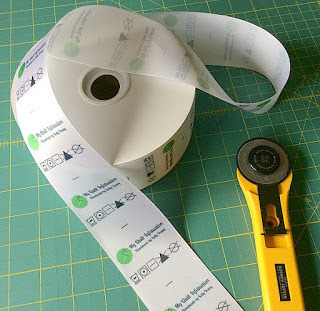 I really like your labels and really need to get some for my business. Hopefully I can get some soon! Sooo much beautifulness in one place it's almost overwhelming! 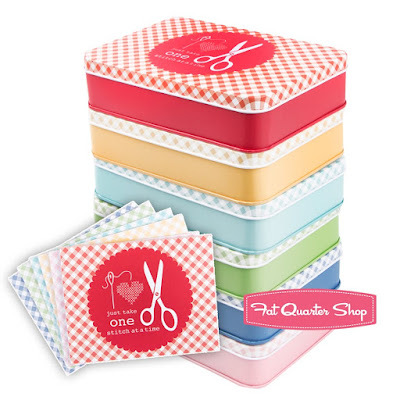 Those little tins seem perfect to store my new obsession...EPP Hexi's! Oh but the fabric...Thank you for bringing all this to one awesome post! The Bonnie & Camille Basics caught my eye. That FQ bundle of Grunge from the FQS caught my eye. yum. I always love seeing a new collection of basics, whether they be solids, dots, texture, script, batiks - whatever. I really like those cute tins! Bloom Where Your Plants is so bright and fun!